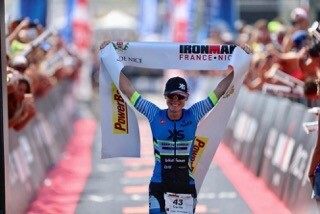 "Winning Ironman France is a dream. 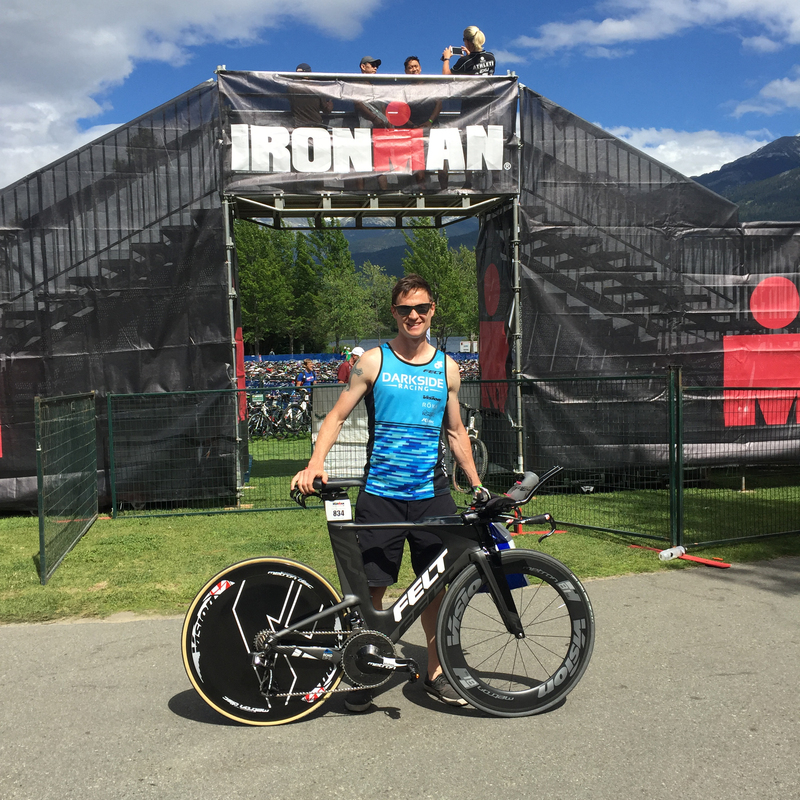 It's one of the most historic and iconic races in triathlon and to be able to add that title to my resume is extremely humbling."" "I prefer to race over challenging bike courses with long climbs and descents so I can really access the strength I know I have on the bike and then execute a strong marathon and this played out perfectly for me in Nice. I couldn't do what I do without great sponsors and having the best equipment that I am comfortable on, plus having 100% confidence especially when racing is paramount. I chose to ride the Metron 40SL's (front & rear) and they could not have been a better choice over this course. This was my first race using the FSA/Vision power meter crankset and it played a major part in making sure I had a consistent ride over the whole course. It's easy to get carried away up the longer climbs and riding with power was perfect to gauge my effort and to make sure I didn't over bike." "Thank you Vision for giving me a sweet, fast ride!"